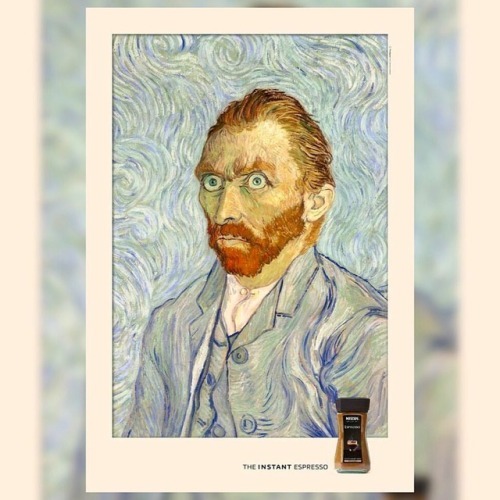 Posted in ad, advertising, brandidentity, campaign, coffee, coffeelover, coffeetime, creative, creatividadpublicitaria, custombranding, goodmorning, marketing, monday, nescafe, nestle, printad, publicidad, wakeup. 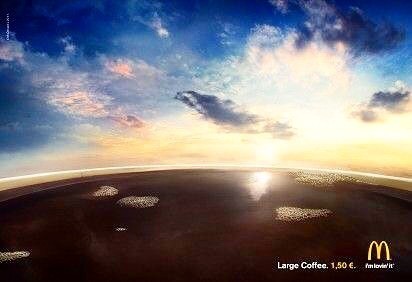 Posted in ad, advertising, brandidentity, campaign, coffee, coffeetime, creative, creatividadpublicitaria, custombranding, marketing, mcdonalds, monday, mondaymood, printad, publicidad. 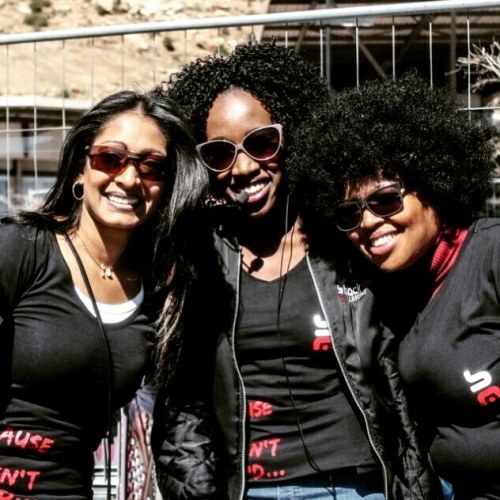 Posted in africa, amazing, brand, brandbuliding, branded, creative, creativeagency, design, designstudio, Events, eventsmanagement, friends, lesotho, lesothofinnest, lesothosquad, lesothovibes, letsbuildyourbrand, letsdothis, marketing, marketingdigital, monday, mondaymorning, MondayMotivation, printing, smiles, sunshine.